Pinterest became the 4th largest website traffic source in the world in 2012! Plus 2 in 5 customers have purchased an item after pinning, repinning or liking it on Pinterest. Pinterest also generates over 400% more revenue per click than Twitter and 27% more revenue per click than Facebook. Now if that doesn't make a light bulb go off in your head, I don't know what would. Sure, Pinterest Marketing may not be the best option for your business, but if your business is visual at all, say the wedding industry or a restaurant for example, you need to be on Pinterest. Just think about all that website traffic you are missing out on. Here are some tips on how to boost your business with Pinterest! Boards should be a reflection of your typical customer's profile and you should use these boards to empower, educate or entertain your ideal follower. You should start with at least 5 pins on each board to make sure all the white spaces are filled. You goal should be to eventually reach 25 boards with 50+ pins each. Start by determining what your typical customer is interest in. Sure you can pin your products, but the way to really reach your customers through Pinterest is to provide them with something they need, some quick tips. That way when they are in need of your products or services, they will come to you first. Pinterest is about building that relationship with your customer and that all starts with a great pin! In addition to an eye catching image, you want to verify the source. One of the most annoying things is clicking on a pin with a link that goes to something totally irrelevant. 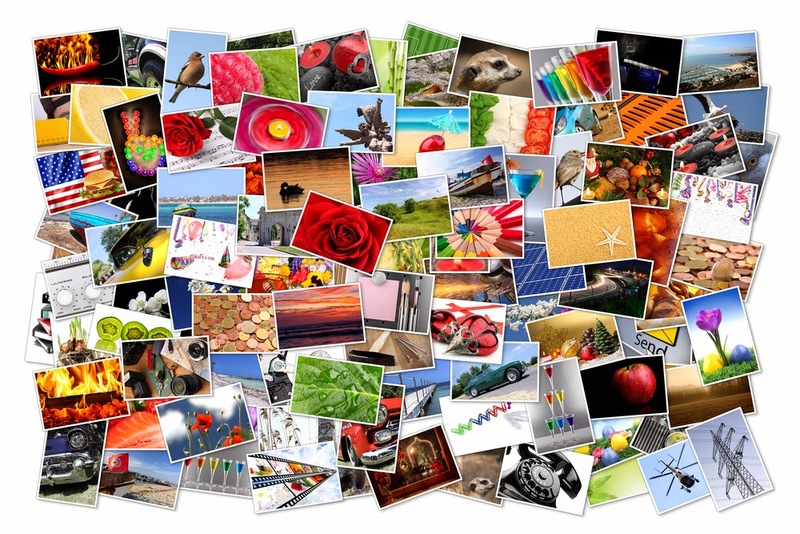 Integrate Pinterest with your website and other social media sites. You can add a follow button to your custom designed website for visitors to easily access your Pinterest profile. 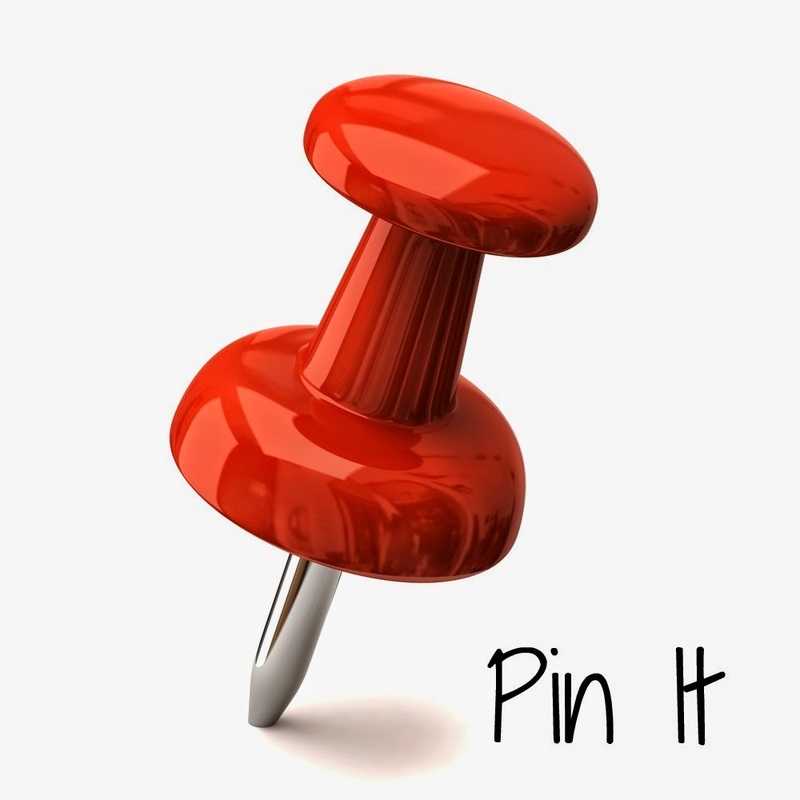 Adding a "Pin It" button to your Blog posts allows users to Pin content they find interesting or relevant so they can easily find it again later. In order to help your business grow on Pinterest, you have to be social. Remember to comment on and like other pins. You also want to repin the content of others; this may make them interested in following you. You also want to track your repins and be sure to thank those users. You can also track pins that are made from your website or blog. Moving forward with your Pinterest Marketing, its important to set goals to keep you focused, promote your valuable content, share resources with credit, stay active and integrate & collaborate. 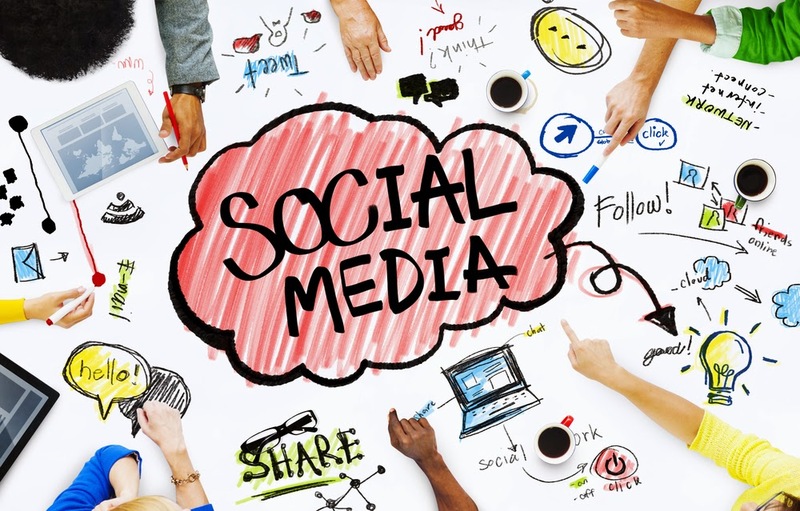 Many businesses may not have the time or resources to do this themselves and that's where a professional social media marketing company comes in! MSW Interactive Designs' Social Media Coordinators are standing by to manage your Pinterest Boards for you. Give us a call today at 573-552-8403 to learn more about our Social Media Engagement Packages! For additional Pinterest Marketing Tips, be sure to follow our Pinterest Board!